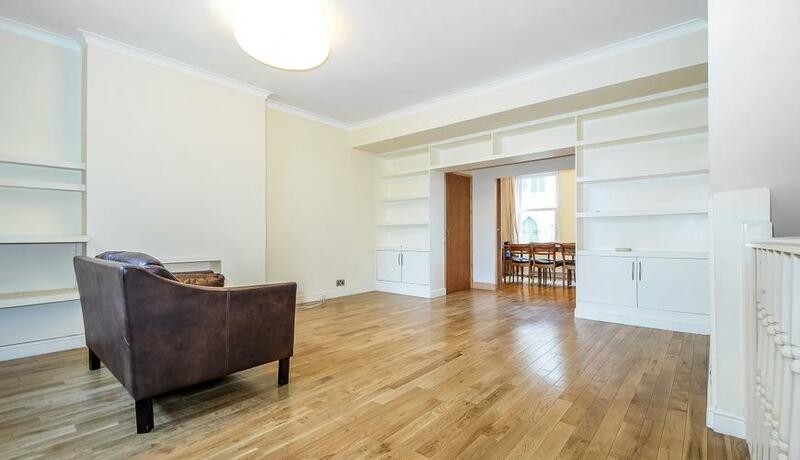 An particularly spacious split level garden flat available to let in Wandsworth Common. The property has a large double reception room and a huge rear garden. Discover what it's really like to live in Wandsworth with information including local amenities, architecture, outdoor space, transport and local schools.